Salt Lake City is the capital and the most populous municipality of the U.S. state of Utah. While it is far from being the most popular or biggest city in the United States, it certainly makes up for it with its beauty and its many excellent attractions and features. It can also be considered the industrial banking center of the country and has went through considerable economic growth. Cultural and artistic values are also high here, not to mention the field of sports, as the city hosted the 2002 Winter Olympics. If you got interested in the city, then check out our list of the top 20 things to do in Salt Lake City. The Temple Square is perhaps one of the most popular and known sites of the city. It’s a marvelous square which gives place to several buildings and attractions related to the church, and the weekly meetings of the church’s governing bodies are also held here. Notable buildings and features within Temple Square include the Salt Lake Temple, Salt Lake Tabernacle, Salt Lake Assembly Hall, the Seagull Monument, and much more. Salt Lake Temple, located at the Temple Square, is a temple of The Church of Jesus Christ of Latter-day Saints (or LDS Church), and their largest building in the United States. Even if you are not religious, visiting this spectacular six-spire structure is worthwhile. Although not everyone can enter the building itself, the visitors centre at the square gives more insight into the history and architecture of the building, including a scale model. The Family History Library is located at Temple Square, and just like its name suggests, it is a genealogical research facility free of charge for anyone visiting. The library holds genealogical records for over 110 countries and territories, and has a of over 1.6 million rolls of microfilmed records onsite and access to a total collection of more than 2.4 million rolls of microfilmed genealogical records, as well as 727,000 microfiche, 356,000 books, serials, and other formats, 4,500 periodicals and 3,725 electronic resources including subscriptions to the major genealogical websites. The Salt Lake City Public Library has a collection of over 500,000 books as well as subscriptions to over 60 newspapers and magazines and 163 internet capable computers. However, the main attraction for many people is the spectacular building of the library, especially its large glass hall. There’s even a garden and a cafés if you want to read somewhere else. Coming here is a must among the list of things to do in Salt Lake City if you are a book-enthusiast. 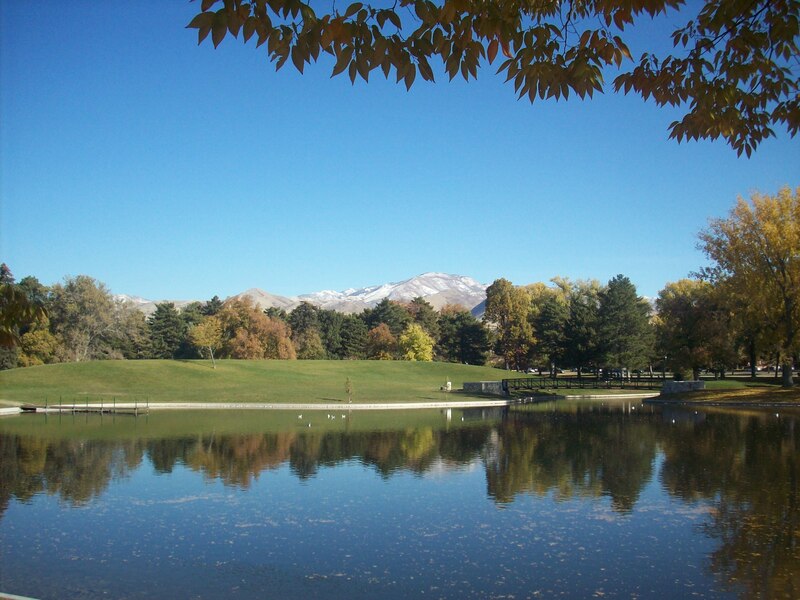 Liberty Park is the second largest urban park of Salt Lake City, and provides several activities for both adults and children. There’s a pond with two islands, bike paths, concession stands, rides, picnic areas, playgrounds and tennis and volleyball courts. Liberty Park is also gives home to an aviary and a greenhouse, both of which are great. It’s an excellent recreational area all-around. The Great Salt Lake is where the city’s name comes from. It’s one of the largest salt lakes in the world, and a very popular spot for both tourists and citizens. Swimming is available here, but most people just come here to see the large clear lake and explore its surrounding either via hiking or just walking around the lake. Photographers also love this spot for obvious reasons. Sightseeing is great and all, but many people come to Salt Lake City and Utah to ski and snowboard down the snowcapped mountains during winter. 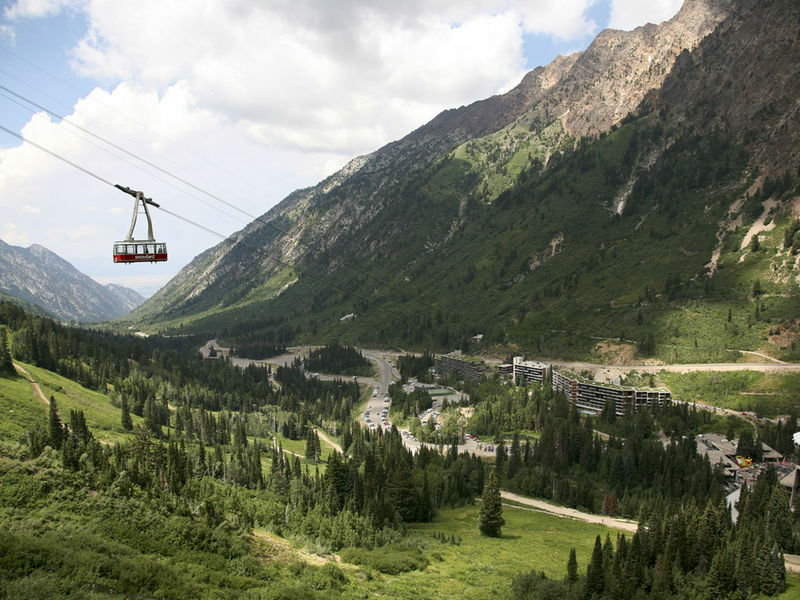 The Snowbird Ski & Summer Resort is one of the best places for that, as the activities available here are great. You can also get lessons if you are just starting, but pros will love this place as well. It’s also a great resort if you come during summer, so it’s never boring here. 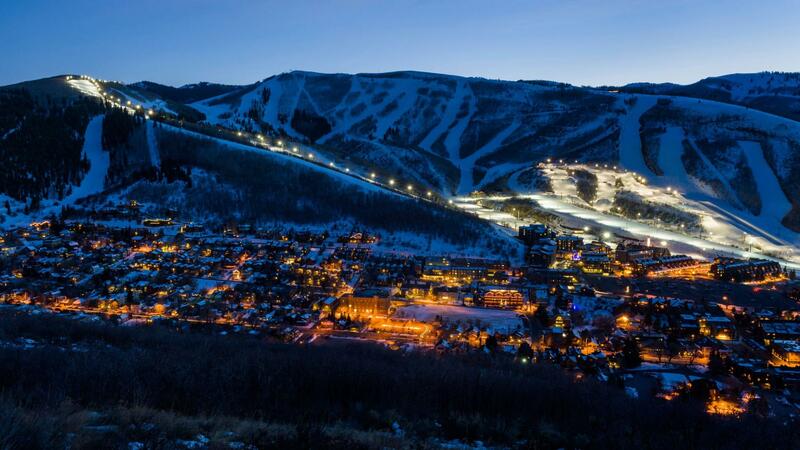 Park City is another great spot if you crave some winter sports. Skiing, snowboarding and much more are available here for all skill levels, and if you come during the spring or summer, you can check out some museums or try gold, or just simply go on the hiking and cycling trails. 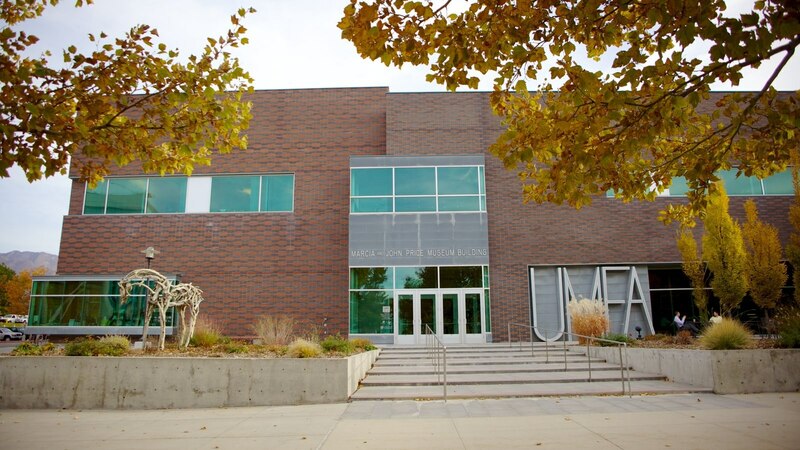 The Utah Museum of Fine Arts holds a great collection of European art from 14th to 12th century artists. The permanent collection includes Greek and Egyptian antiquities, paintings from the Italian Renaissance and even some early 20th-century photography. The temporary ones are displayed on a rotating basis. 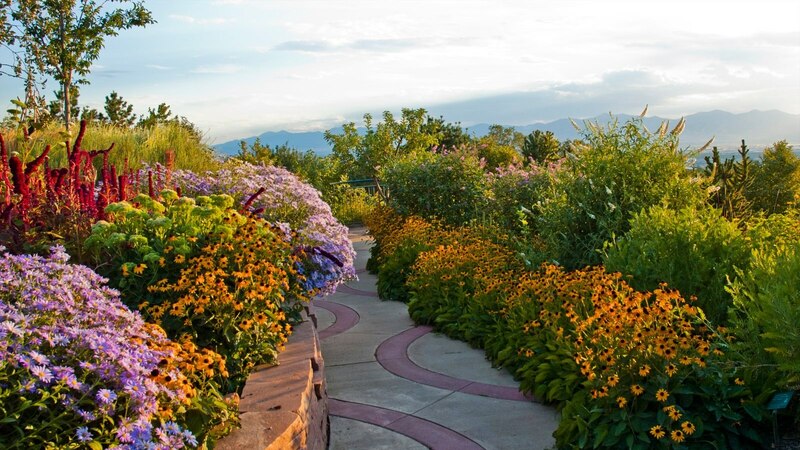 The Red Butte Garden and Arboretum consists of a botanical garden, an arboretum and even an amphitheatre. It can be divided into several sections, all with beautiful and wonderful flowers and plants to see. These are connected by marvelous pathways which provide an overall very tranquil experience. Coming here is one of the best things to do in Salt Lake City if you want to take a break from all the sightseeing. The Uinta-Wasatch-Cache National Forest encompasses seven wilderness sections in total. This national park offers a diverse array of landscapes ranging from verdant fields to rocky mountainsides, as well as plenty of opportunities to hike, bike and camp. Bring a camera because there will be plenty opportunities to take some excellent photos. 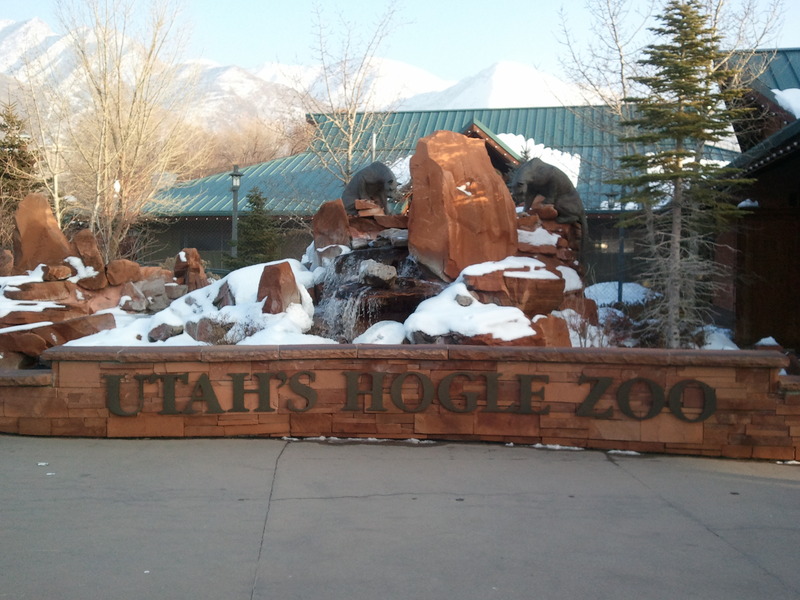 While the Hogle Zoo might not be the biggest and most popular zoo in the United States, it is certainly worth a visit thanks to its wide diversity of animals and excellent sections, including the Asian Highlands, the Rocky Shores, the Small Animal Building with its subsections and the Great Ape Building, among others. The Victim of the Beast Gravestone is a mysterious grave in Salt Lake City. Lily E. Gray, the supposed “Victim of the Beast 666” died half a century ago, but no one really knows who she was or why this inscription was used on her gravestone. Her gravestone is well tended though, even if we don’t know much about it. 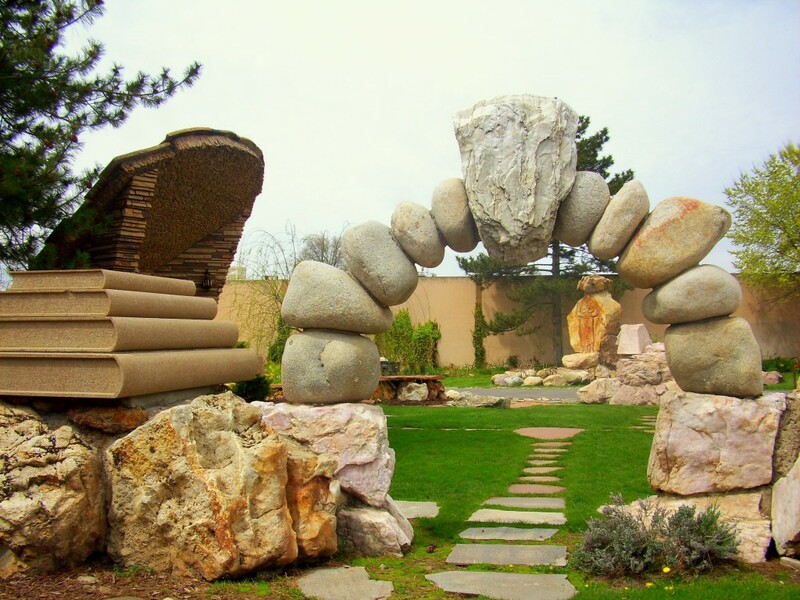 The Gilgal Sculpture Garden contains 12 original sculptures and over 70 stones engraved with scriptures, poems and literary texts, with unusual symbolisms associated with Mormonism, like a Sphinx with Joseph Smith’s head. Although they might seem weird and unusual, they can be fun and interesting if you have the time to visit this little park. The Summum Pyramid is the main sanctuary and temple of the Summum religion. Summum religious practices draw upon both Ancient Egyptian religion and the Hebrew prophet Moses. They even perform mummifications for their followers and they claim the modern mummification process they use preserves the cells and enables them to be cloned in the future, making it both a scientific and religious practice. The Pioneer Memorial Museum is dedicated to the mormons who travelled here back in the day and showcases their story and the belongings and objects they carried with them. Quilts, pianos, guns and dresses are some of the more regular items, but there are also items like a woman’s collection of rattlesnake rattles, a petrified potato, Victorian hair art, a bloodstone believed to have magical properties, and even bottles full of teeth. Ralphael Plescia’s “Christian School” is a sculpture collection made into a building. They are all his interpretations of obscure passages from the Bible. Large statues of Eve and the serpent in the garden, the lion of Judah, dragons, Heavenly Mother and other figures emerge from the every floor, and he even dug down himself to make a pond from which statues of desperate souls seem to emerge. This is a very interesting place even for non-religious people. 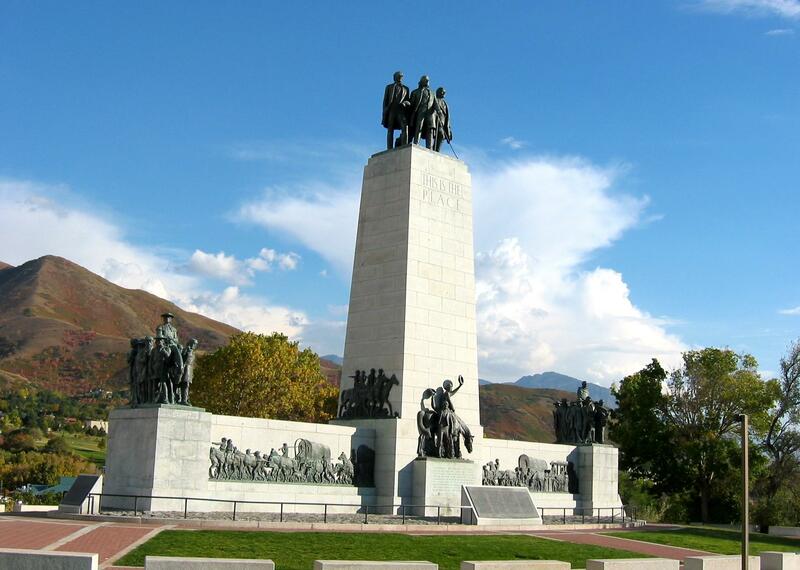 The “This is the Place Monument” commemorates the the words of the mormons and their leader, Brigham Young, who travelled here back in the day and declared this area as the site of their new home, and thus starting the settling of Salt Lake City. This pivotal moment is remembered with a tall stone tower with bronze figures of Young and his fellow pioneering church leaders on top, and surrounded by statues showing other travelers and explorers who came here with or after them. The Salt Lake City and County Building, often called the “City-County Building”, is the beautifully designed seat of government of the city. Both the inside and outside are worth a visit, especially exhibits like the one commemorating the 2002 Winter Olympics, and a portrait of Brigham Young, leader of the mormons who travelled here. 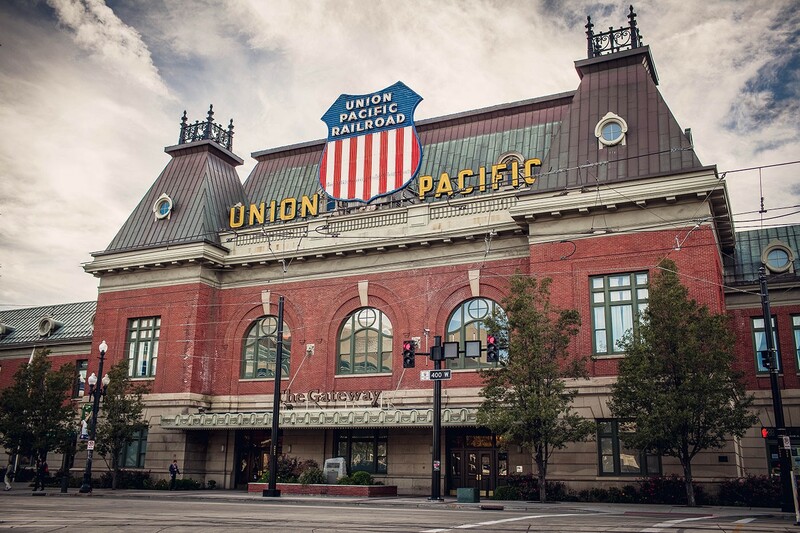 The Salt Lake City Union Pacific Depot was a railway station of the city. Built in 1908-09, it dates back to the more prosperous era in the history of American railroad travel. Today it serves as a memorial to this era, with many other services now found here, including a restaurant and a music venue. The building is worth a visit thanks to its beautiful design.